Epic achievements deserve outstanding awards. 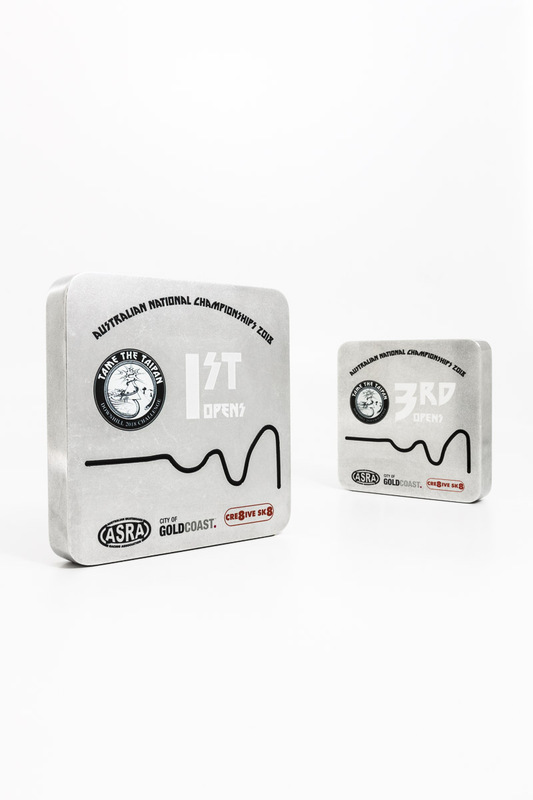 Design Awards is Australia’s leader in premium custom sports trophies, medals, plaques and awards. 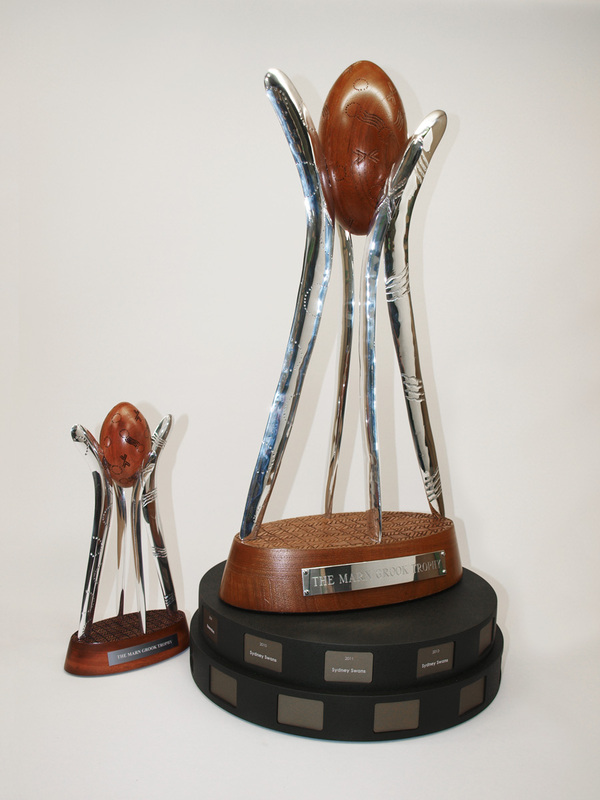 We have been lucky enough to have helped some of the highest level sports recognise achievements with stunning hand-crafted custom sports trophies from bespoke AFL medallions to elite yachting awards, so contact us to celebrate your high achievers with our hand-crafted trophies. We are a small team of crazed designers and expert craftsmen. We source only the highest quality materials from Australian suppliers and create each award right here in our Melbourne or Sydney workshop. We strictly do not sell anything mass produced. The result is beautiful handmade objects with microscopic attention to detail. See for yourself, pop into our showroom or we can send out some samples. Design Awards has a proven history of expertise and craftsmanship. Our dedication to quality and heritage is what sets us apart. We’re not a trophy supplier, we’re a trophy maker. We sit at an unrivalled within Australia, check out our testimonials. Each of our artisans are highly trained and qualified, our lives dedicated to crafting awards deserving of their esteemed recipients. 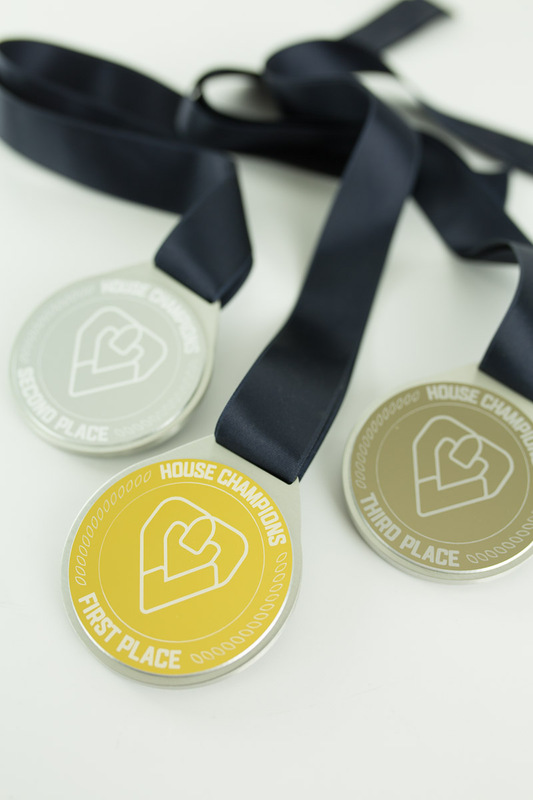 Get your awards vision underway by getting in touch with our team today. 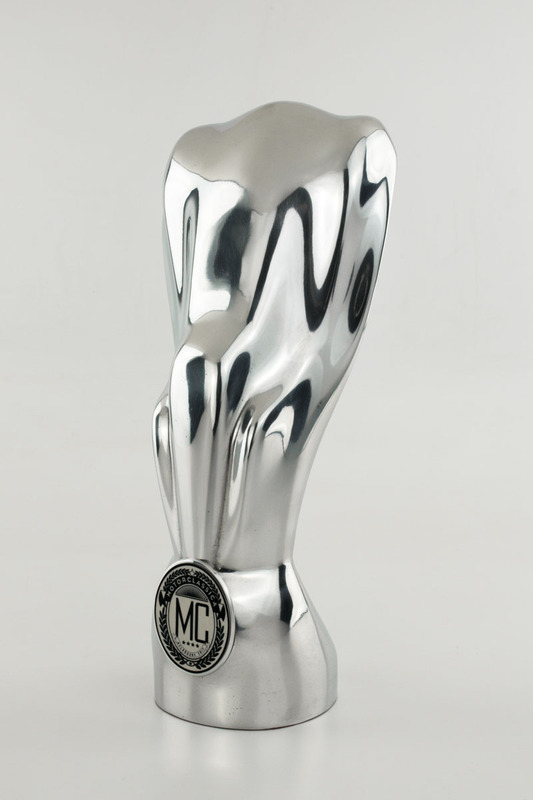 We will be happy to discuss your requirements and design the perfect trophies, awards, medallions, award plaques or statuettes for your presentation. Call our Melbourne office on (03) 9555 0171, or our Sydney location on (02) 9439 7144 and our team can answer any questions or queries you may have. Alternatively, fill in our request a quote form and we will get back to you as soon as we can.